Blueberry Hill has been designed to create a very special living environment. Set atop one of Madison's highest points, each individual apartment home has special features not found in other apartment communities. 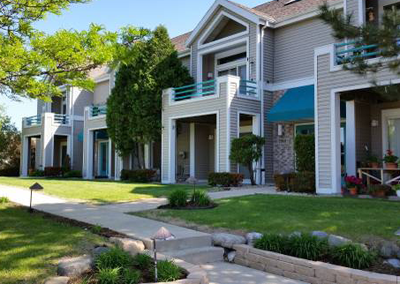 "I have truly enjoyed living at Blueberry Hill Apartments and would recommend them to friends." Sara C.
The best value on Madison's west side. See it today, call 270-0000.